Rocket League has been doing quite well on all platforms, and a few hours ago developer Psyonix confirmed how well the game is actually doing, recently reaching an important milestone. The game’s official Twitter profile confirmed that Rocket League has now reached 50 million players worldwide. An impressive result, considering how small the game was when it launched around 4 years ago. Despite the game’s huge success, Psyonix isn’t particularly interested in developing a Rocket League sequel. The developer is more interested in expanding the existing game since the games-as-a-service approach is working quite well for it. That’s preferable to do; games-as-a-service. The most valuable thing in our game is our fans. A lot of the stuff we do is focused on keeping them with us. Keeping them interested and all hyped up about our game. We want to provide a really good experience [for players] to have fun with for years to come. We want to keep this going. I don’t know what I’d do with Rocket League 2. I’d rather do more to expand the existing Rocket League. It’s doing great, there is a lot ahead of it. 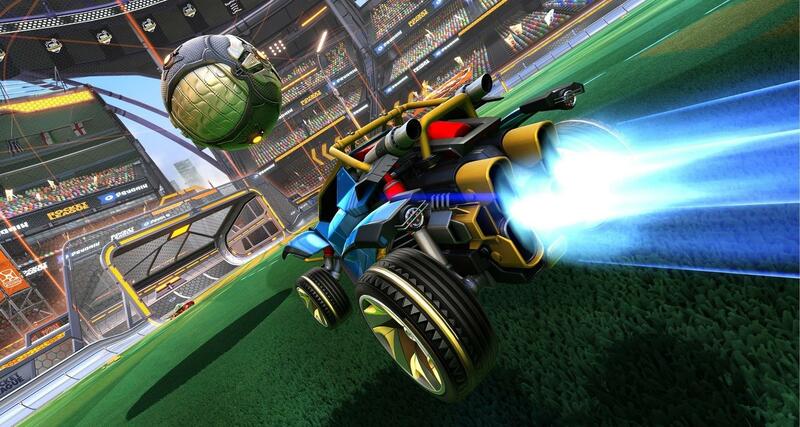 So yeah, we have no plans for Rocket League 2. In case you have never heard of Rocket League, you can find an overview of the game below. Rocket League is now available on all major gaming platforms – PC, PlayStation 4, Xbox One and Nintendo Switch.